First class action. First class casting. First class film. Action ala mutant powers – though more brutal and tending toward Dark Knight-esque intensity, Matthew Vaughn (director) can boast stunning and persuasive visuals.The 60’s costumes were brilliant and comic book bright. One small leap in detail and this could have been a more accurate, but vastly more distracting period film. Avoiding Austin Powers is a smart move for any serious film. And, this is a serious film. Audiences appreciate historical consistency, a thread of the known. It feels like a Jeopardy game during a movie – testing your knowledge of historical events while playing with your psyche to stem myth in truth. Tricky, but appreciated by intelligent audiences around the globe. 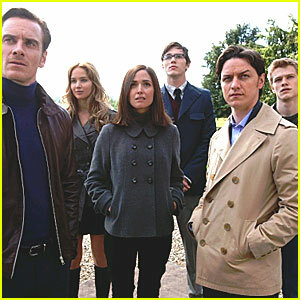 Who knew that the Cuban Missile Crisis was averted by none other than Professor X? Fassbender’s Magneto felt often painfully reminiscent of his recent version of Jane Eyre’s beloved. Despite this, however, I feel that he is a tornado of talent – deadly and attractive. 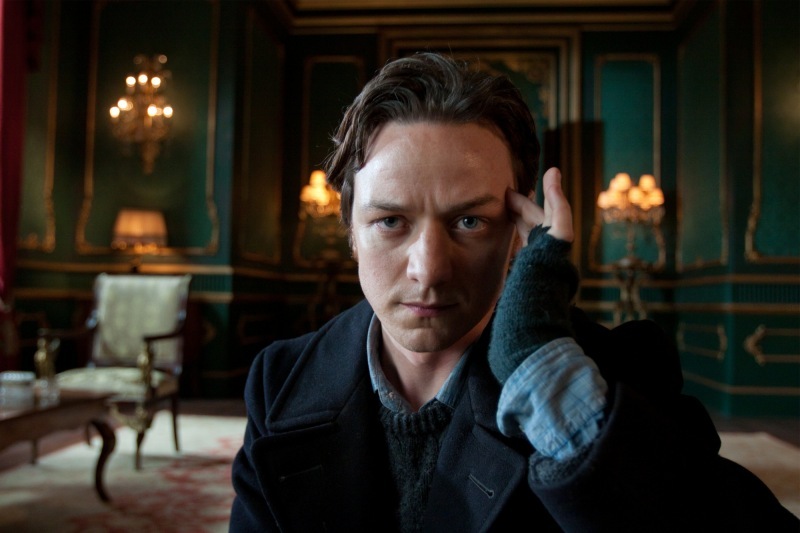 McAvoy’s Prof. X roles likeably as a Tumnus through this tale as well. Funny how I’ve forgotten almost all of the other characters. I had such high hopes for Nicholas Hoult who was lovelier as a Beast. Eye of the beholder. Oh, yes, and how could I forget Bacon. Kevin Bacon. Oh! Nazi pig farmers. I get it. Funny. That is all. I hadn’t seen this movie, but YOU made it necessary now thank you very much. this one is pretty nice. Just watched XMEN First Class and I think it’s amazing.. OOhhhh.. you made a review for Cowboys and Aliens.. Gotta go and read it.